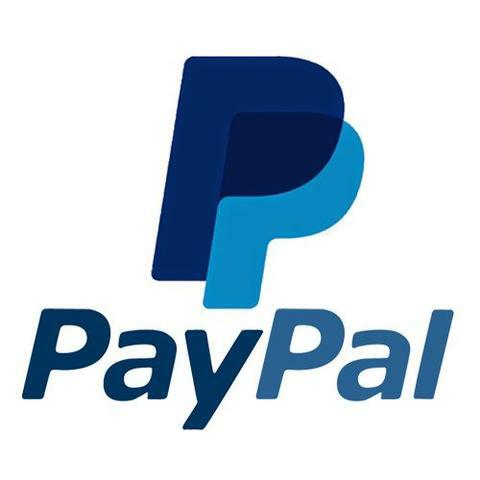 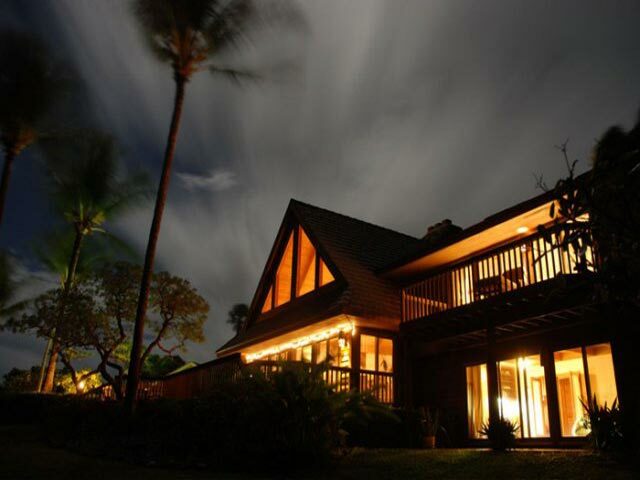 Our property website has complete details at .... 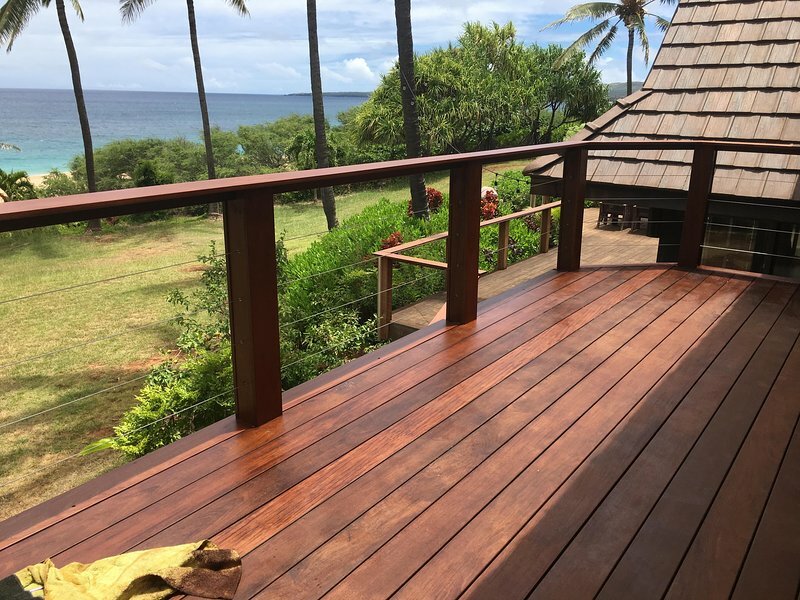 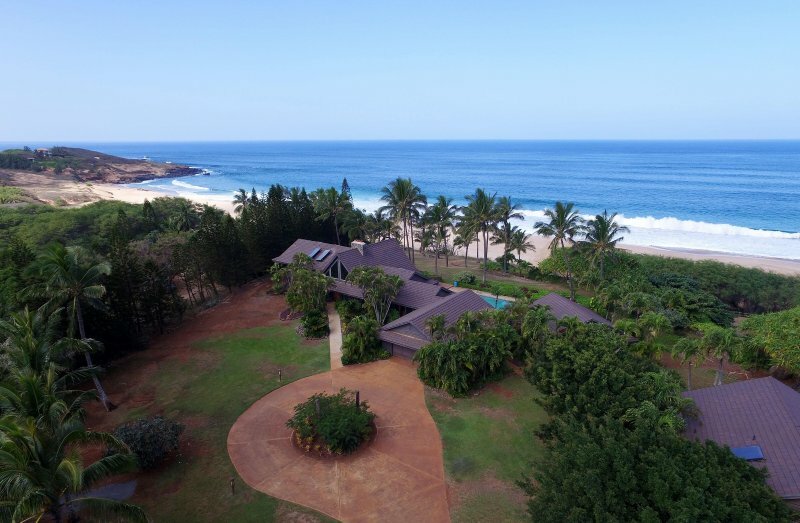 It would be very helpful to share via phone additional input that is critical in helping you decide how Manahale Estate could be best suited for the number of family and friends you are considering bringing. 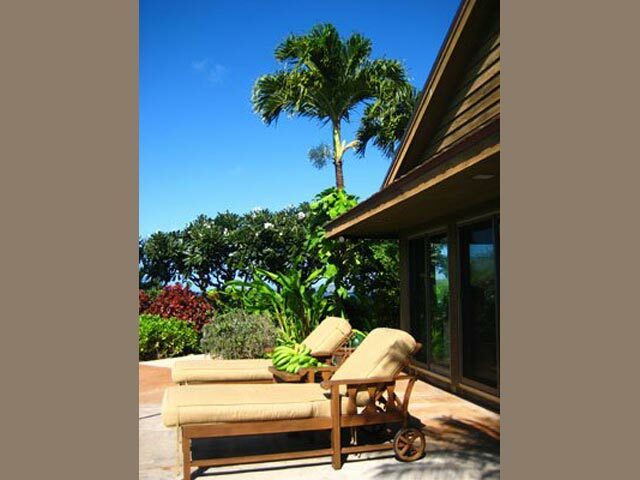 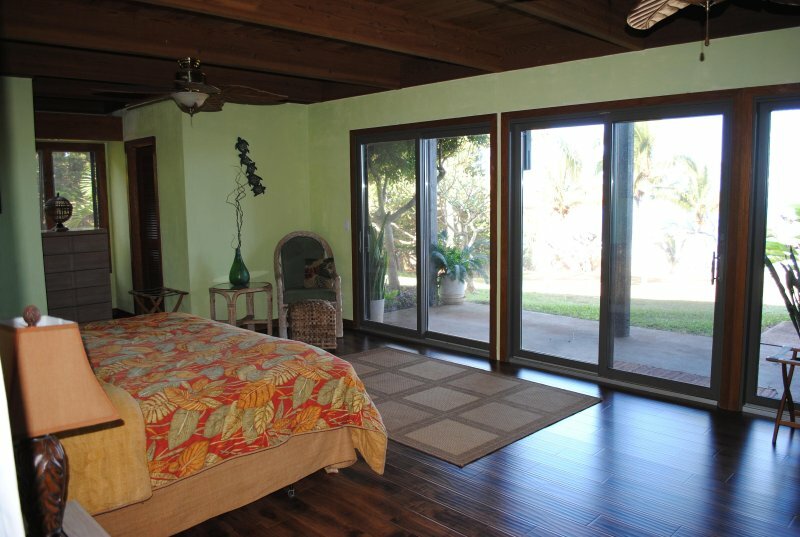 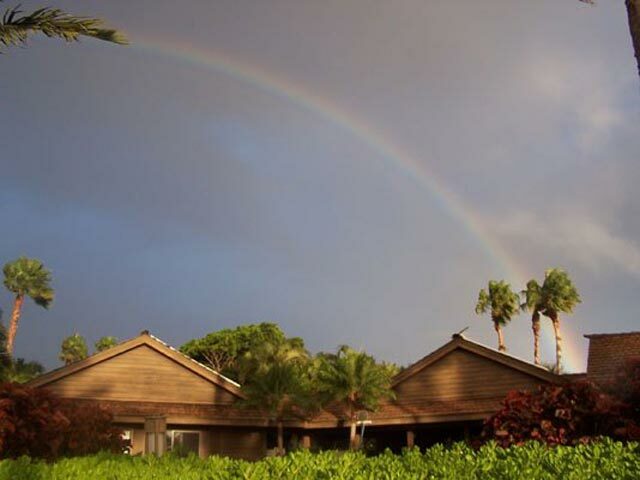 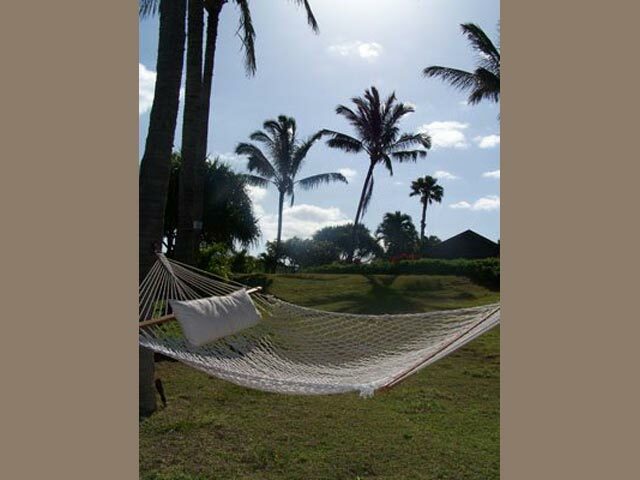 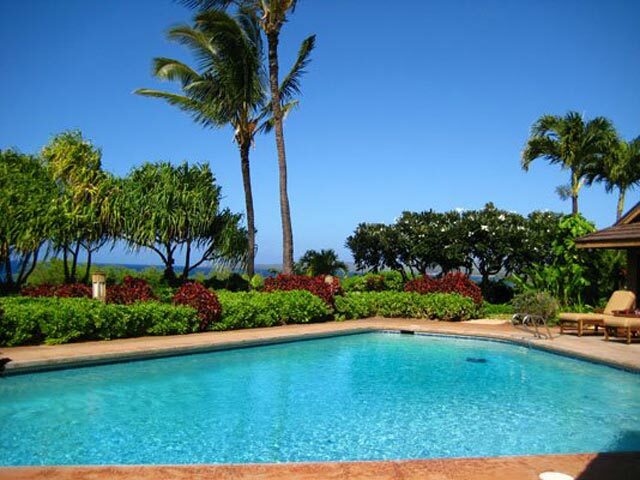 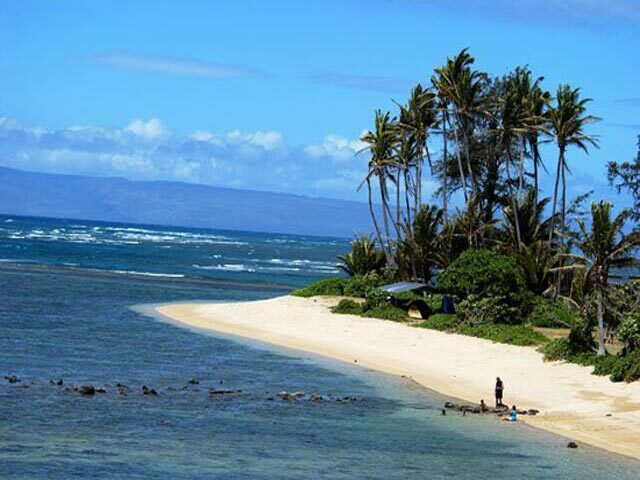 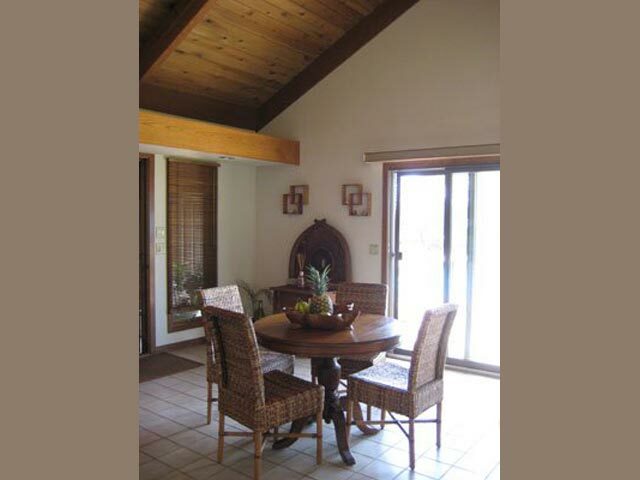 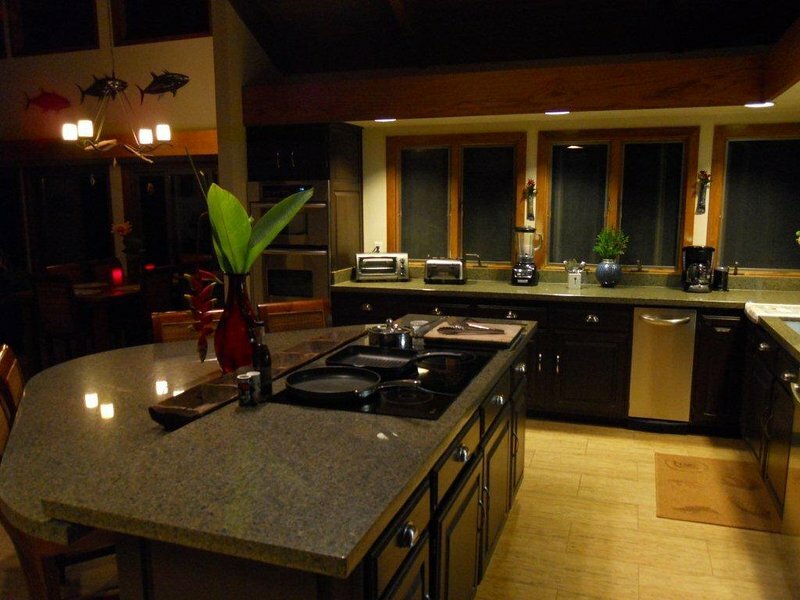 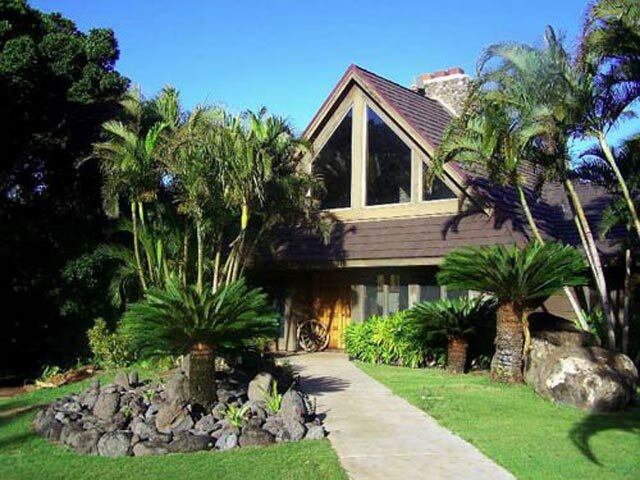 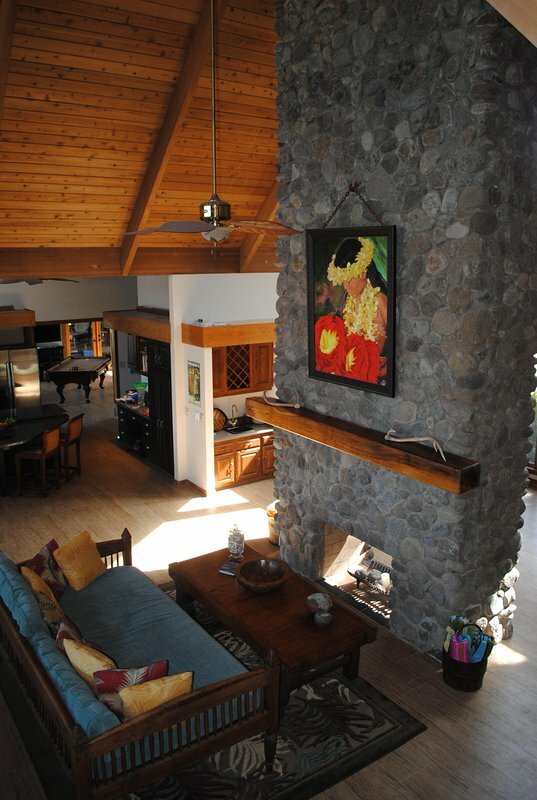 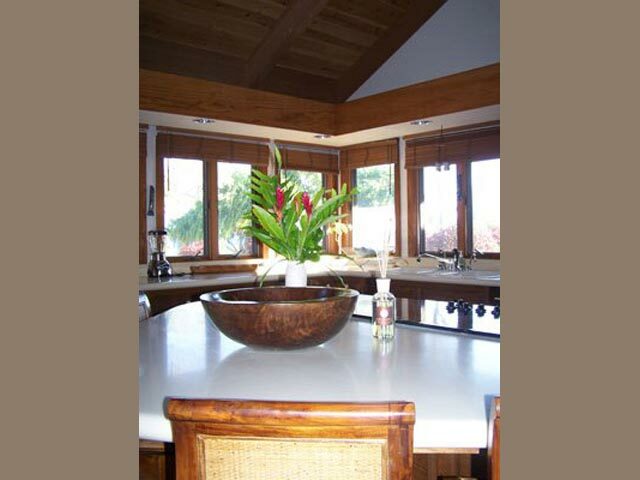 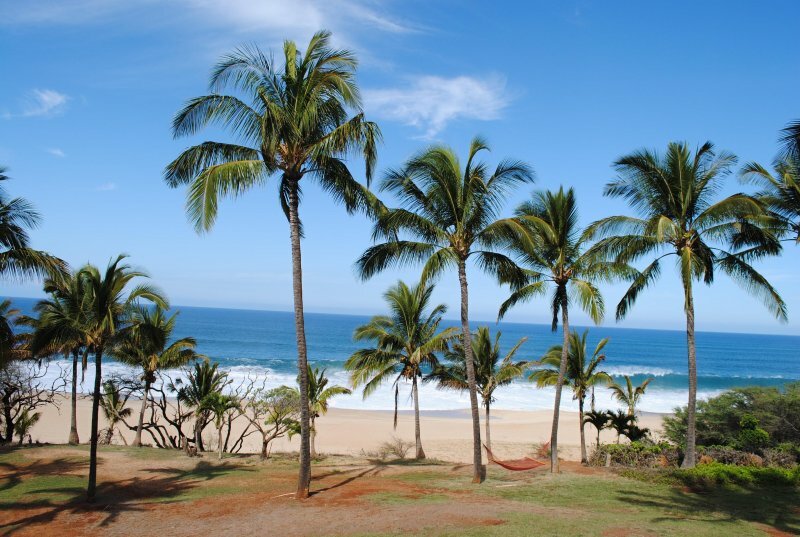 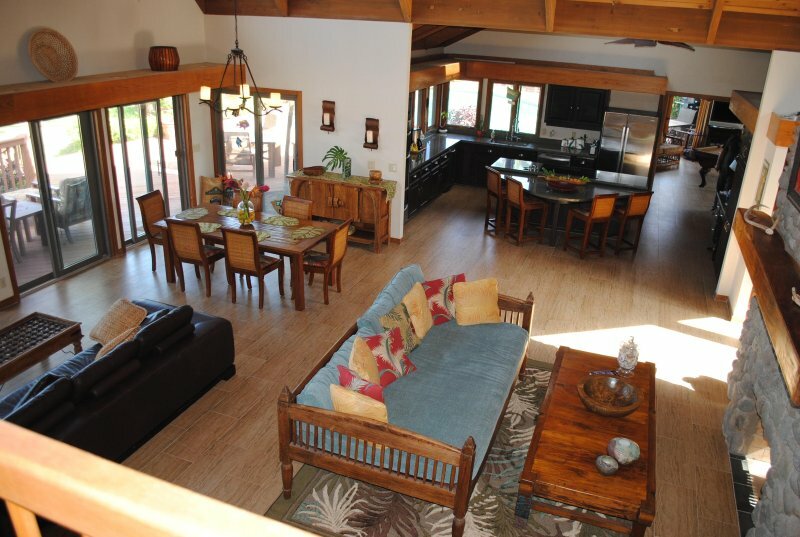 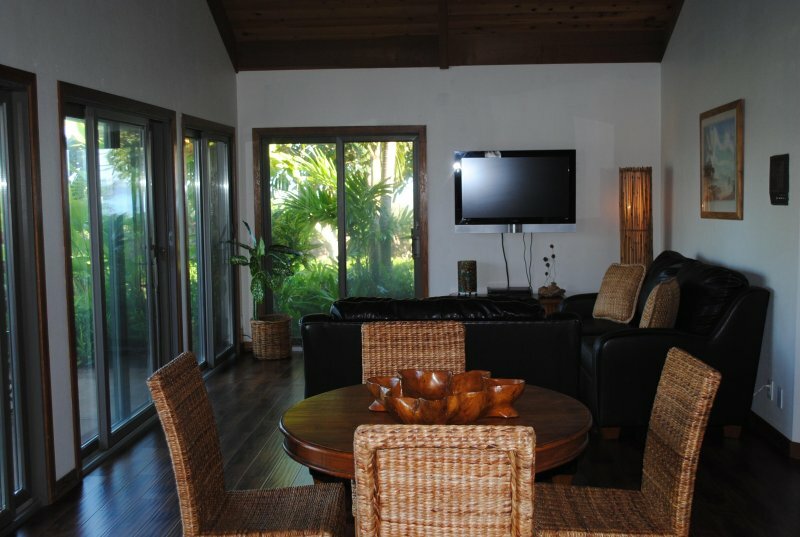 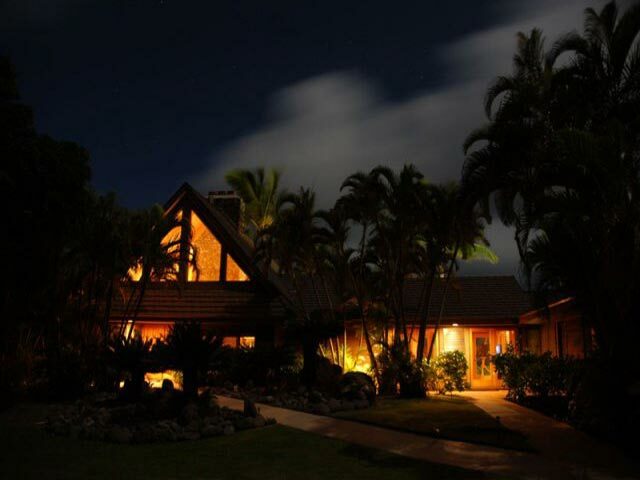 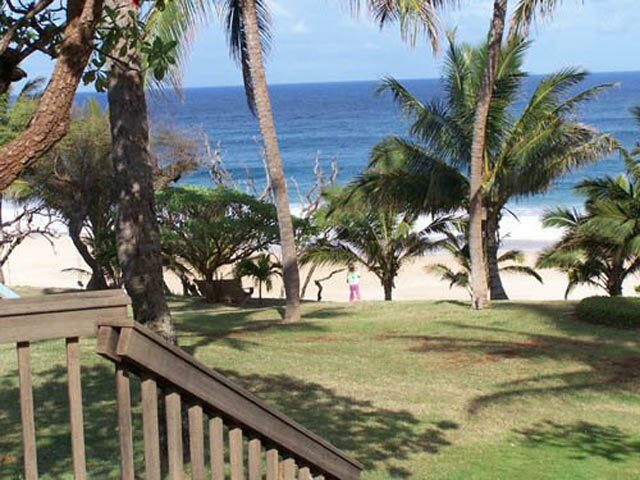 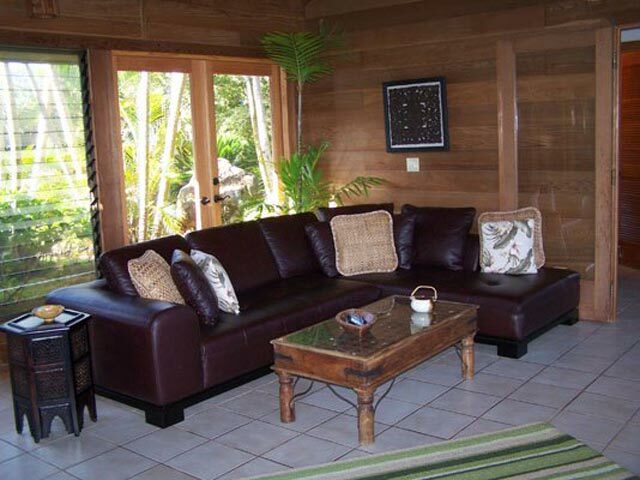 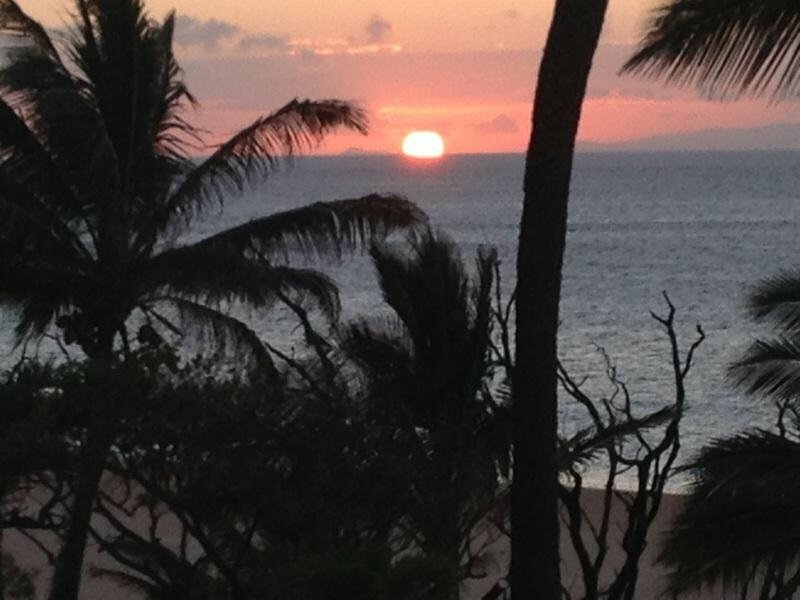 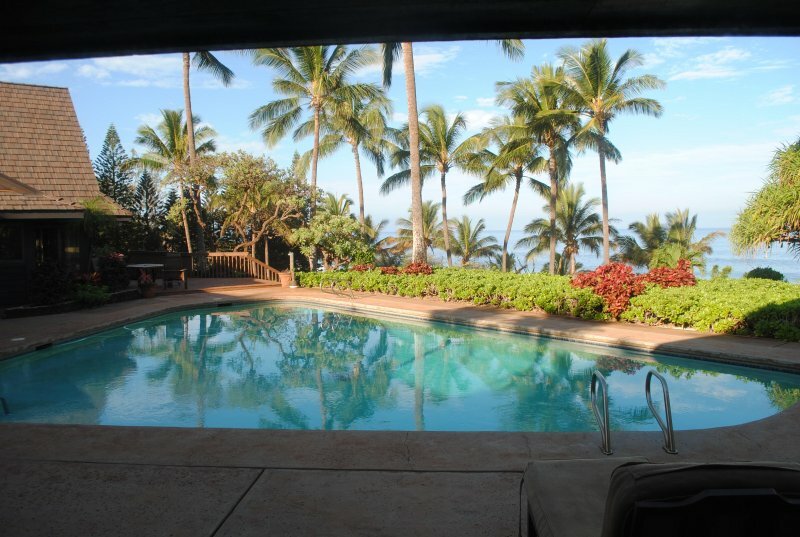 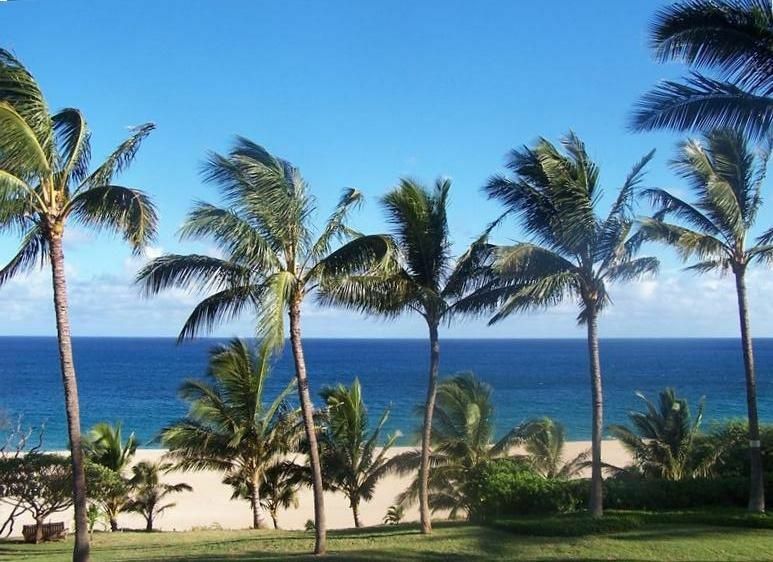 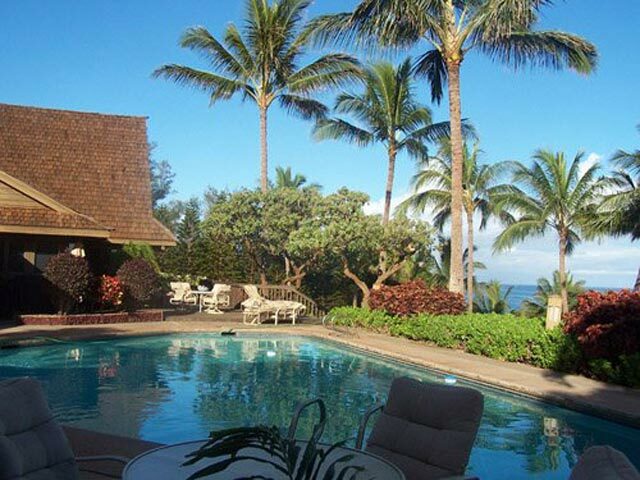 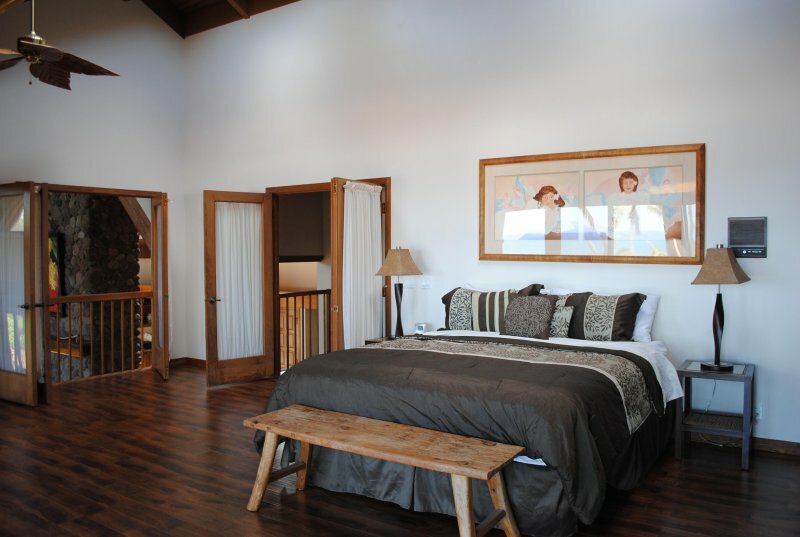 The property sits on seven beautiful beachfront acres facing west towards Oahu. 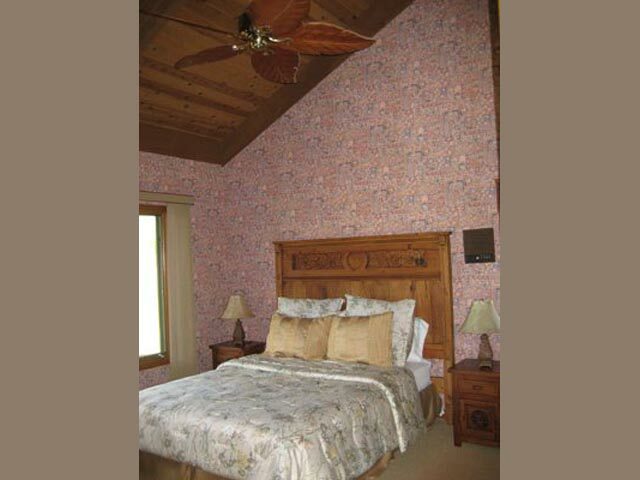 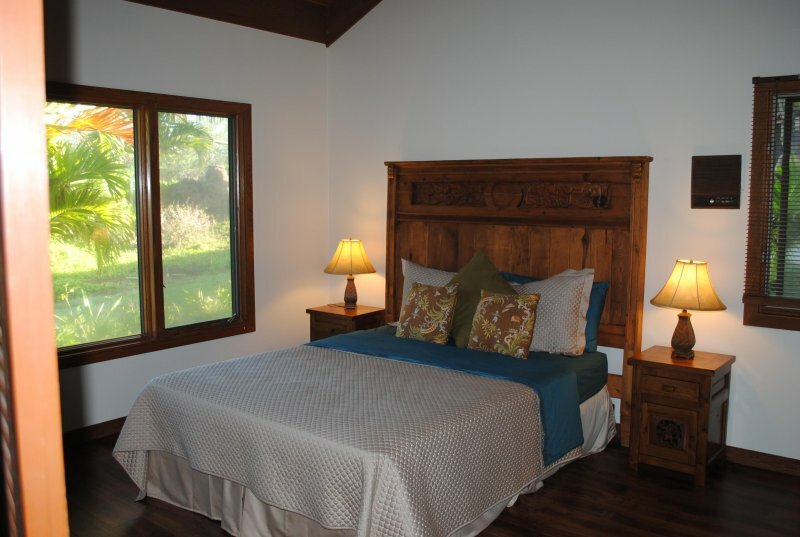 The property is perfect for family retreats, corporate retreats, groups of friends, or just a use the main house as needed depending on how many people are in your party. 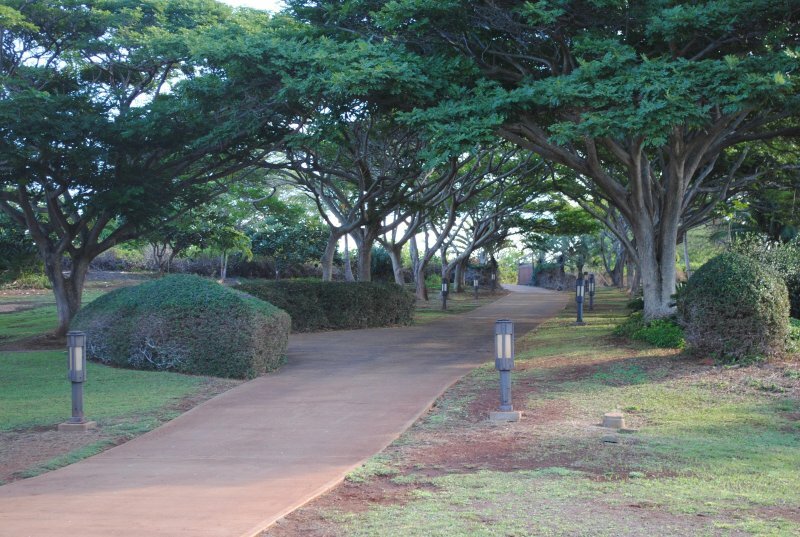 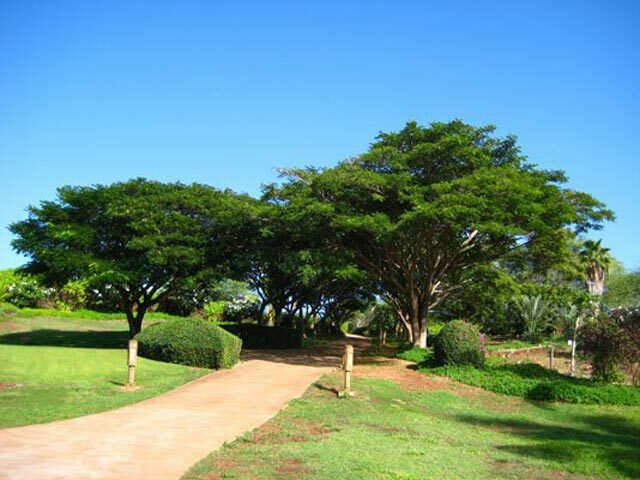 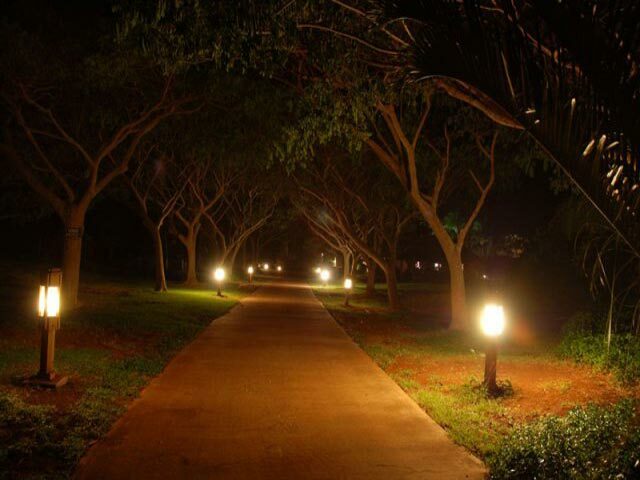 The private gated driveway starts at the top of the property and winds down to the estate under a canopy of coral trees. 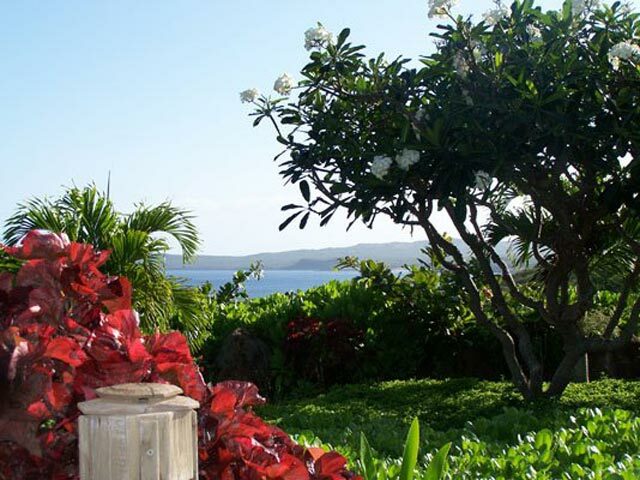 There is an orchard of tropical fruits and vegetables to your left alongside a great “tiki” bar and bbq used for many occasions. 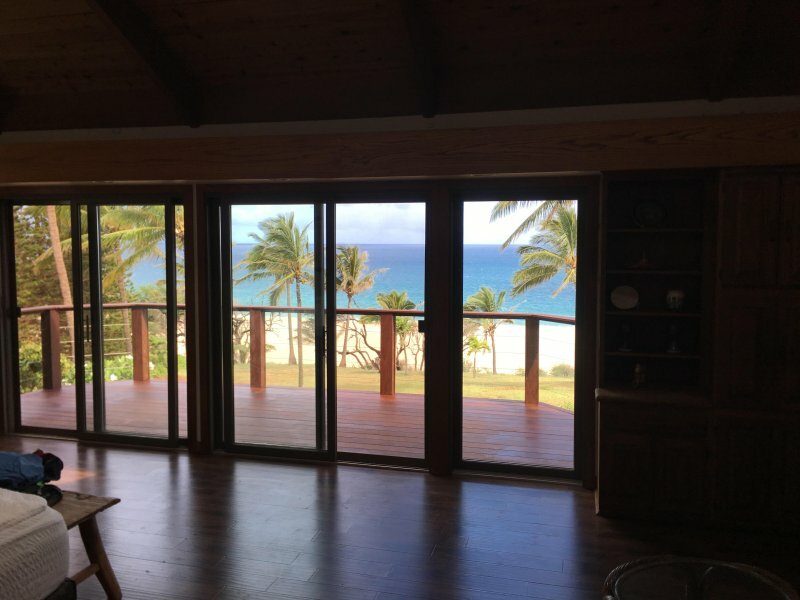 The homes sit at the end of the circle drive on a high point overlooking a grass yard down to your beachfront, as the sunset over Oahu sits just beyond the shore.